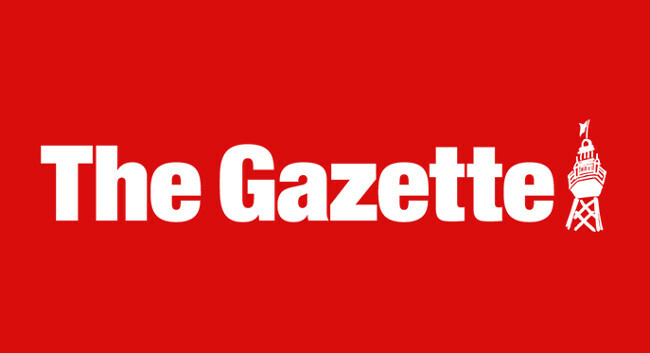 The Gazette (Blackpool) Deputy Editor Andy Sykes left the title on Friday 18 January. Andy worked in this role for six and a half years and is now a part-time journalism lecturer at University of Central Lancashire. He can be found tweeting @AndyJSykes.